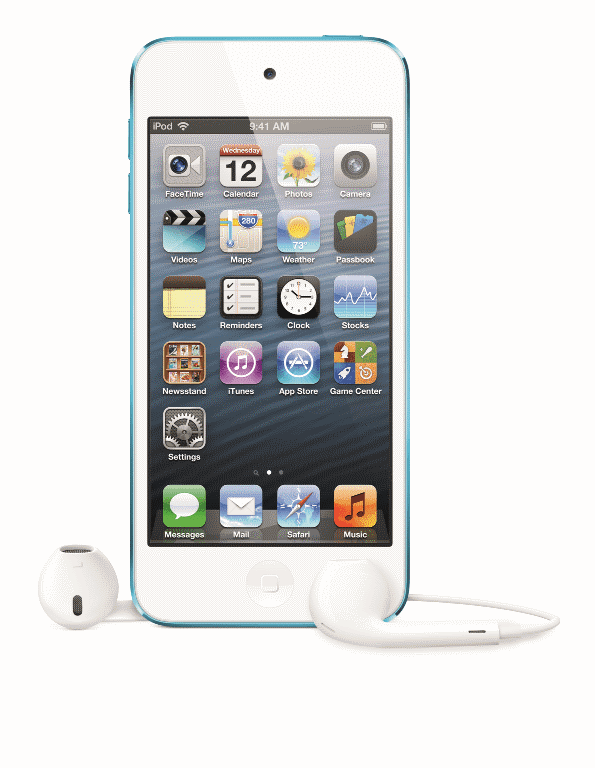 Most of the time your iPod Touch will operate without any problems. However, just like any portable device it can unexpectedly freeze or not even power up at all. It's often an unstable app or corrupt file that causes your device to crash and get stuck, but what do you do if you suddenly lose the ability to listen to your digital music library? One of the first things to try is something called a soft reset. Rather than completely restoring the iPod Touch which wipes all your iTunes Store purchases, a soft reset forces the device to reboot its operating system — iOS in this case. This is a non-destructive process which will ensure that you regain control of your iPod Touch without the risk of losing any of your media like songs, audiobooks, podcasts, etc. To safely reboot your iPod Touch, follow these steps. [sleep/wake] and [Home] buttons at the same time until the unit starts its reset cycle -- this is usually approximately 10 seconds or so. Once you have forced a soft reset you should now see the Apple logo appear on-screen. The iPod Touch's operating system should now reboot as normal with the Slide to Unlock button displayed after a short while. Using this method will ensure that you don't have to start all over again by having to restore your iPod Touch from a backup or re-syncing all your: iTunes songs, audiobooks, apps, etc. from scratch. Using the cable that came with your Apple device, Plug the iPod Touch into a spare USB port on your computer — don't use an un-powered USB hub. You can also use a power adapter if you prefer to charge it. Finally, check your cable connections to make sure the iPod Touch is hooked up properly to a power source. While the iPod Touch is connected to your computer or power adapter, you may have to wait up to 5 minutes before you see the battery icon displayed. If there is a delay before seeing this icon on-screen, then it's a good indication that the device's battery was very low on power -- it'll need a good charge in this case. If you still don't see a battery icon displayed after 5 minutes, then you may need to use recovery mode — this is a special mode that unfortunately wipes everything on your device and puts it back to factory defaults, so be warned before trying this — and hopefully you've got a recent backup of your iTunes library on external storage somewhere too! If you did manage to see the battery icon displayed following the steps above, then it's good news! Your iPod Touch is still functioning and a reset is possible. However, you may not need to do this if the problem was just power. To test, see if you can now power up without a reset.